So far, Beer Cafe has raised equity funds but, now they are looking for debt as equity funds are expensive for long run. 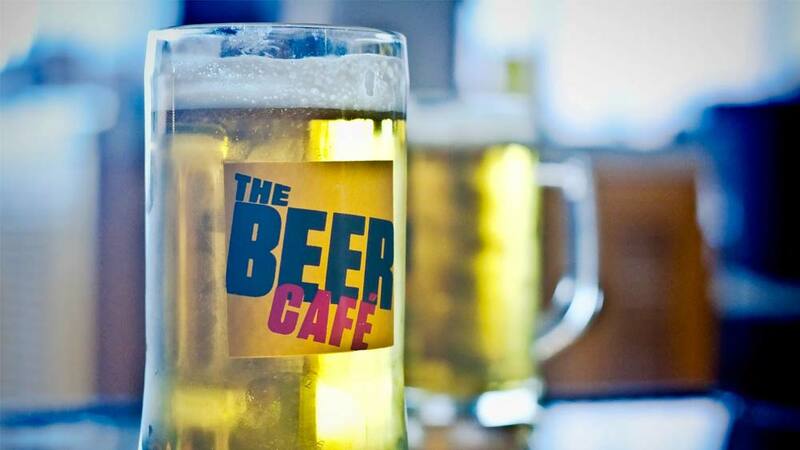 Gurgaon based The Beer Cafe is planning to raise Rs 15 crore debt funding. The Alco-beverage chain is planning to grow its number count to 60 from 35 at present, adding 30 more outlets. “On a company level we are stable now; are not burning any cash. And, we want to grow as a national brand and hence we are in talks with two NBFCs to raise funds,” shared Rahul Singh, Founder & CEO, The Beer Cafe. At present it is operating in 15 cities including Delhi-NCR, Bengaluru, Mumbai, Pune amongst others. “We are entering five new cities including Hyderabad, Kolkata, Bhopal, Indore and Jaipur. However, Delhi and Mumbai being top cities will have more numbers,” added Singh. “When you are a start-up it is good, you need money, you raise equity, and you dilute. But, we are at a very balanced and healthy stage and there are two ways to do it, either we go for equity round that means I dilute further but, I don’t want to dilute further as I want to conserve those money,” Singh added further, who believes that debt financing is an advantage because he will raise what he need and not an huge amount from equity. Though, the brand is doing well in cities like Gurgaon, Mumbai and Delhi, it has still not managed to open a single outlet in Noida or any other part of UP. “The only store we close so far is Dehradun store, because of the legal frame, license not on time in UP,” added Singh, who is very excited about Noida but, is afraid to enter amid unfriendly licensing policy. Cremica unveils new flavours for the FMCG sector a..